Dan was asked to build a guerilla-style Nomadic recording rig to go to Africa and capture the sonic imprint of the brilliant rappers of Senegal, who single- handedly turned over a national election. Imagine if most of American rap had the punch and politics of Public Enemy and they effectively swung a national presidential election. That's what these impressive artists did in Senegal in 2001. Dan jumped at the chance to join Ben Herson in Dakar, Senegal for this recording adventure. 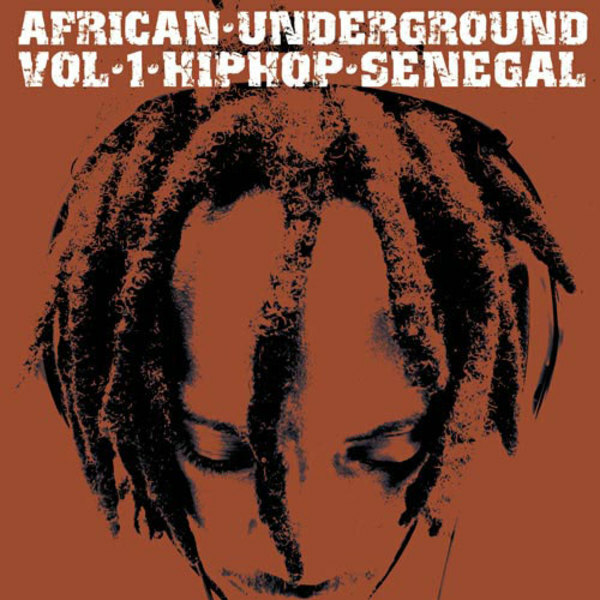 "A ground-breaking underground hip-hop album from Senegal sets the stage for things to come in hip-hop. " "The talent is impressive, the beats are aggressive and an underground vibe runs throughout." "This sounds like the true Afrofunk." "DJs from LA to Bergen are championing this essential compilation." "Senegalese rhymers pull no punches about poverty, war, corruption, globalization, injustice - and are invading the charts to boot." "A protest so powerful, it may have helped push through the 2000 elections that finally broke the country free of one-party rule." "Fans of hip-hop's pure fusion of beats and words (even if they're non-translated) will find plenty to nod their heads to." Produced and mixed by Notable Productions. Additional songwriting by Dan Cantor. Guitar, bass and keys by Dan Cantor of Notable Productions.